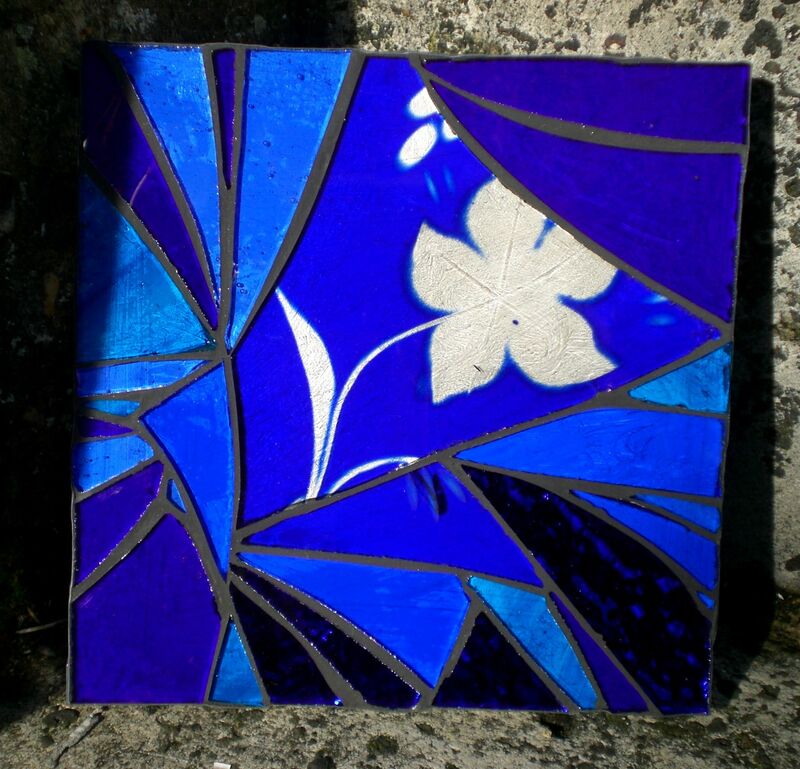 This little special one is made from a scrap of an old victorian stained glass panel, when I made it I had no idea that such scraps were a rarity, but I’ve never found one since in the pile of bits at Lead and Light where I get my glass. (What a shop BTW, I could spend hours in there…I have spent hours in there.) I made it to sell, but I can’t bear to part with it – I’m never going to win business person of the year. Sigh.